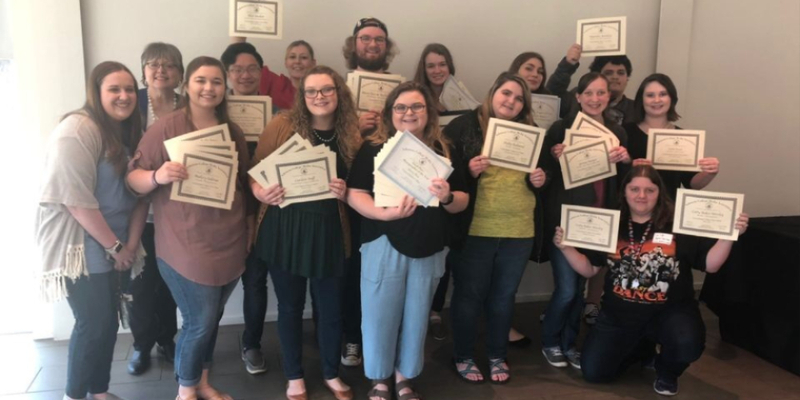 On Friday, April 5, CBC Tower Media student journalists brought home 50 awards from the Arkansas College Media Association conference at Arkansas Tech University in Russellville. Eleven colleges across the state participated in the competition and CBC received the second highest number of awards. Only the University of Central Arkansas earned more awards with 67. CBC also broke its record of awards, the previous being 32 awards in 2014. The Tower received second place in newspaper general excellence behind Harding University’s Bison. 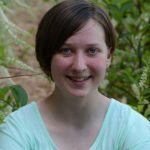 The Threefold Advocate of John Brown University placed third and Northwest Arkansas Community College’s Eagle View received honorable mention. The conference consisted of informative sessions on writing, design and production, a luncheon, a keynote speaker and the presentation of awards. The keynote speaker this year was State Rep. Mark Lowery. He talked about the recently passed “New Voices” bill signed last week by the governor, which protects students at public colleges from censorship or interference from their administrators and protects students’ advisers from retaliation from the administration as well. The bill does not protect private college students as they do not receive funds from the state or federal government.